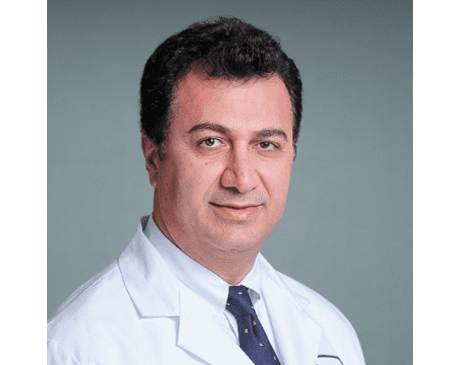 Daniel F. Roshan, MD, FACOG, FACS, specializes in maternal-fetal medicine, demonstrating an expertise in high-risk pregnancies that’s well known in New York City and beyond, as women needing chorionic villus sampling are referred to him from across the country. He truly considers it an honor to take exceptional care of his patients with high-risk pregnancies at his practice, Rosh Maternal & Fetal Medicine in the Midtown East area of New York City. Dr. Roshan specializes in recurrent pregnancy losses, preterm labor, multiple pregnancies, thrombophilia and pregnancy, and performing cerclage procedures. He also offers experienced medical care for women faced with chronic disease during pregnancy. 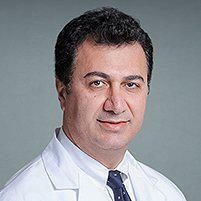 After receiving his medical degree from Tel Aviv University, Dr. Roshan then received residency training in obstetrics and gynecology at Maimonides Medical Center in Brooklyn and completed a fellowship in maternal-fetal medicine at Johns Hopkins University in Baltimore. He’s board certified in obstetrics and gynecology and is an active member of the American College of Obstetricians and Gynecologists as well as the American College of Surgeons. Dr. Roshan stays active as a member of many professional organizations, including Johns Hopkins Medical and Surgical Society, Johns Hopkins Howard Kelly Society, the Society for Maternal-Fetal Medicine, the American Society for Human Genetics, the Society for Gynecologic Investigation, Bellevue OB/GYN Society, and the New York Obstetrics Society. He’s also the founder of the Sephardic American Medical Society. Dr. Roshan has published over 50 research abstracts and presented original research papers at numerous scientific societies such as: The Society for Gynecological Investigation, the Society for Maternal-Fetal Medicine, the American College of Obstetricians and Gynecologists, and the American Institute for Ultrasound in Medicine.